Get the Funk Out! : Kacie Fischer world ranked tower runner, competitive runner, personal trainer, cycle instructor and more joins me on Get the FUNK Out! Kacie Fischer world ranked tower runner, competitive runner, personal trainer, cycle instructor and more joins me on Get the FUNK Out! 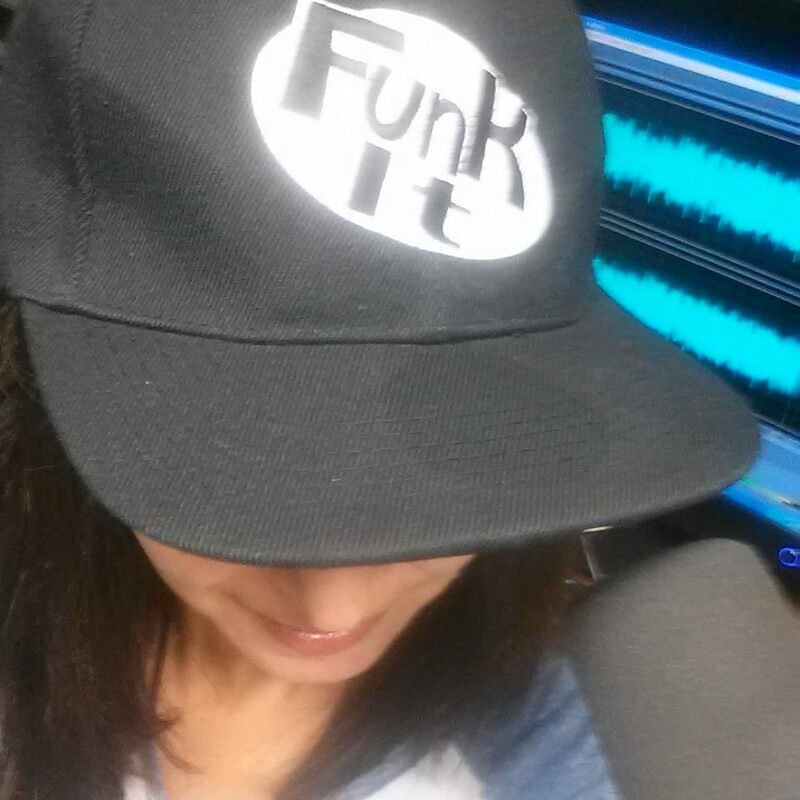 Great show today on Get the FUNK Out Show! Special guest Kacie Lauren Fischer - world ranked tower runner, competitive runner, personal trainer, cycle instructor, Boston Marathon finisher, CrossFit coach, fitness model, strength and conditioning coach, fitness lead - making instructional fitness videos, fastest woman (and person) to inline skate across America! If you missed the interview, you can listen to it here. Kacie Fischer was told to "give up" and she would "never be an athlete again" after suffering from heart failure and compartment syndrom in 2005. "If you're not getting the results you want, change your approach" says Kacie. That's exactly what she did! She just inline skated more than 2,600 miles across America! She is the fastest female to do so, and even beat the men's fastest time by more than 20 days! Kacie is a personal trainer, CrossFit coach, competitive tower runner, fitness model, extreme athlete, and is starting a new fitness concept called Speedy Banana.